Your Full Service Marketing Agency. Don’t waste money on marketing without having a solid strategy! We start with strategy and then help clients with design, campaigns, SEO, video production, branding, social media and much more. Make marketing a science, not just a guessing game. Make sure your graphics, brochures and websites tell the right story. Make sure your customers can find you on Google, Facebook and Instagram. Marketing Is All About Clarity. The discipline of marketing it to reduce your message down to the bare essentials – what is it that you do for your customers that is better than your competitors? We take on projects Big and Small. We’ve produced marketing solutions for huge multinationals and small one-person startups – and everything in between. Nobody is too small or too big. 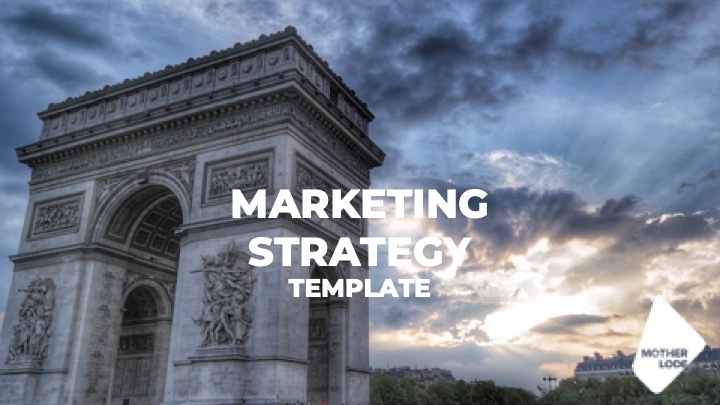 Our template contains a guide to answering the most important four questions that we have found to help us get to the heart of marketing issues. We usually spend a day running a workshop where he help new clients answer these questions. From there we can diagnose what your next steps need to be to improve your marketing. Get in touch. We'd love to hear more about your situation.